Sunday 13th September 11am to 4pm. Party on the Path is a joint birthday party to celebrate 185 years since the Crab and Winkle line was opened and 20 years of the National Cycle Network. 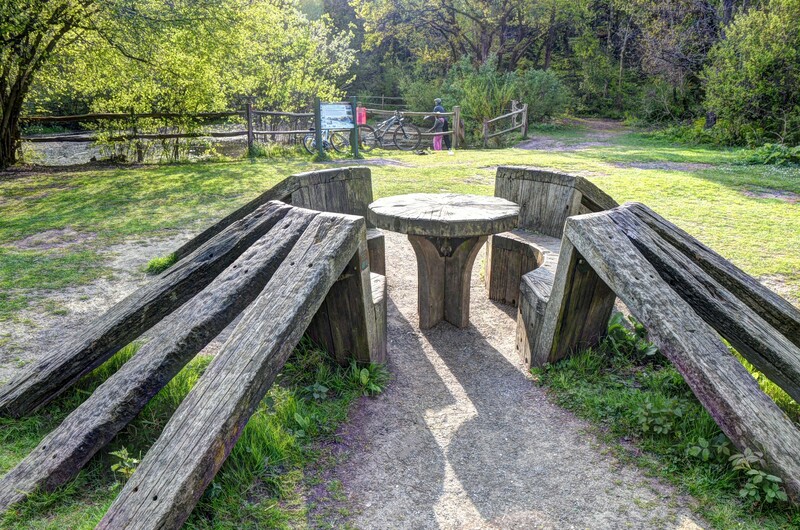 Come and join us on Sunday 13th September in the middle of the Crab and Winkle Way at the Clowes Wood winding pond for a day full of fantastic activities for all ages. The main activities will be from 11am to 4pm with The Lord Mayor of Canterbury, Councillor Sally Waters, cutting the free birthday cake at around 1pm. Make your own way there or join one of our 10am cycle rides from Canterbury and Whitstable, or the Heritage Open Day walk from Canterbury University. The event is being organised by Sustrans, The Crab and Winkle Line Trust, Spokes East Kent, The Freewheel Pub Graveney, Abbot’s Mill Project and Discovery Catering.